Tel-Hai’s Support Center for Students with Learning Disabilities, and Medical Limitations (CLD) breaks new ground in the treatment of learning disabilities by providing personalized guidance to students with a wide range of challenges from a diverse set of backgrounds. 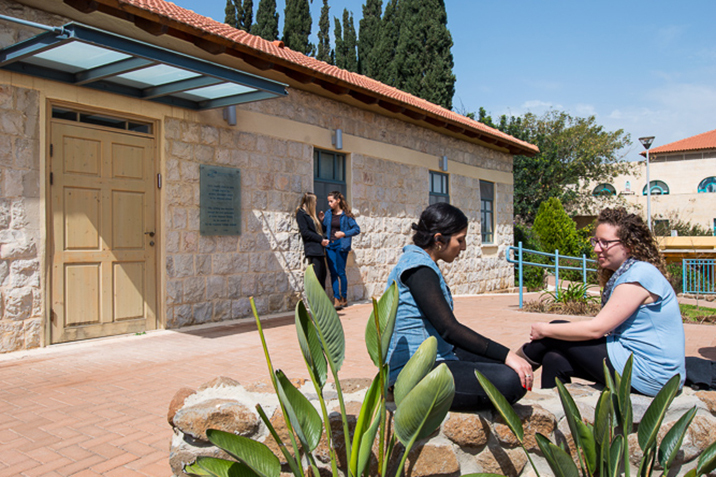 The Center’s remarkable success draws students from all over Israel to Tel-Hai, where their talents and motivation are fully appreciated and they are given the tools needed to realize their dreams. Nothing comparable exists in any other institution of higher learning nationwide. 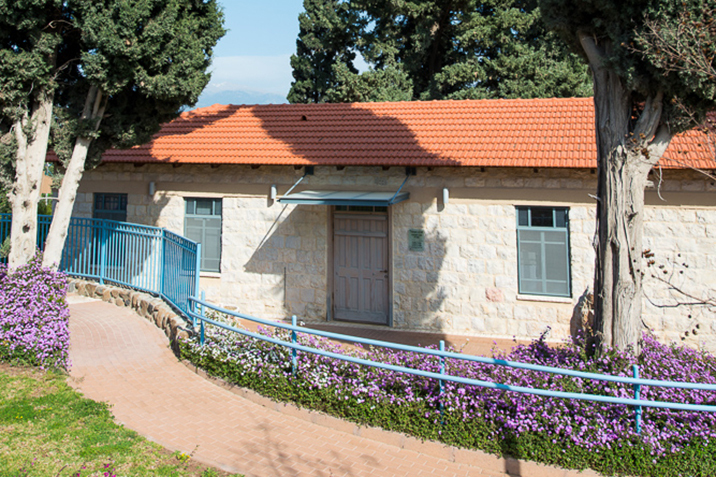 Recognizing the danger in letting potential languish, Tel-Hai established the Support Center in 1995 as part of its commitment to making higher education accessible to all Israelis. Prospective students begin their studies at Tel-Hai by attending the Support Center’s specialized summer pre-college preparatory program. Participants then receive ongoing, personalized support tailored to their unique emotional and academic challenges. A highly specialized staff partners with a team of student mentors to assist in academic instruction, time management, organizational skills and the use of assistive technologies. Through team-building exercises, individual and team coaching, tutoring and reading assistance, and the highly effective method of peer-based learning, students learn to draw strength from their experiences and from one another. The College management and the dedicated staff of the Center are immensely proud of an almost perfect retention rate of over 98 percent, and over ten doctorates completed by graduates, with more on the way – in fields ranging from cancer research and computer voice recognition to social work. Making Learning Accessible Track: This track is for graduates of the summer preparatory program who spread out their studies and receive holistic support including: individual tutoring; coaching; guidance on learning strategies; emotional support; and support with assistive technologies. During the 2015-2016 school year, 279 students participated in this program. Accompaniment and Support Track: This track is for any student at the college who has learning disabilities. The CLD offers them all the services of the center during an intake meeting in which an individualized support program is built for each student. 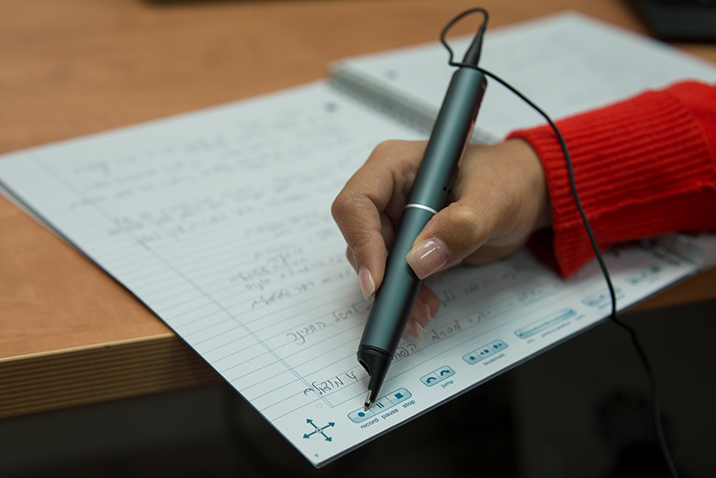 Accessibility Center: The center helps students with physical, sensory or psychological disabilities believing that these students deserve to receive all the necessary conditions required to succeed their studies. An individualized support program is built for each student including ongoing accompaniment throughout their studies. The CLD offers three summer pre-college preparatory programs to make learning in the college accessible to students with learning disabilities who lack requirements for admission. At the end of the summer preparatory programs, students are accepted to study for the degree programs over four years (rather than the usual three years) with ongoing support from the CLD. The number of Arab students learning at Tel Hai College is growing. It can be estimated that 12% of them have learning disabilities, similar to the general population. 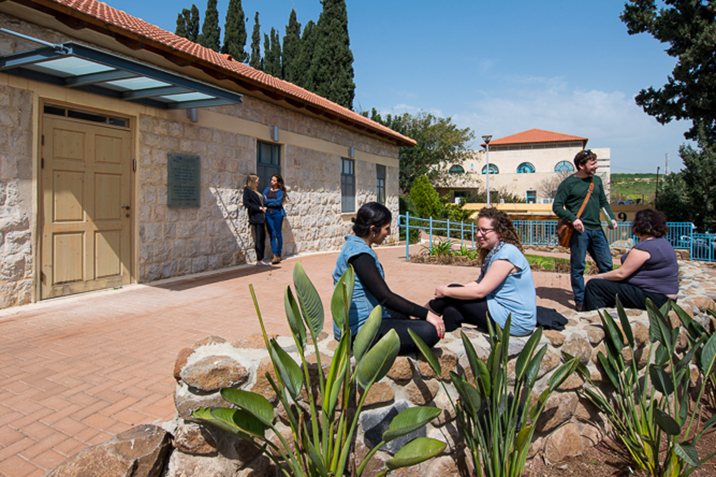 In addition to these specific challenges, Arab students who come to Tel Hai College from towns in the Galilee, the Golan, and recently also from the towns in the Triangle area, face cultural gaps, language difficulties, and often inferior educational preparation. All these make it difficult for Arab students to achieve at the same level as their fellow students. The goal of the support program for Arab students is to create a learning atmosphere and suitable learning strategies. Each student has 2-4 strategic meetings throughout the year, take part in workshops on the topic of learning strategies, and receive ongoing emotional support. The Hermon Prison houses a range of incarcerated individuals including white collar criminals, sexual and domestic violence offenders, individuals convicted of property and drug crimes, and more. Some of the prisoners dropped out of the education system at an early age because of learning disabilities and attentional issues. The CLD staff conducts a rehabilitation program based on our experience in supporting college students with learning disabilities. This program has become a core offering at the prison for the benefit of the prisoners with the goal of preventing recidivism. Over the years, the CLD has accumulated a great deal of knowledge and experience, which we share with the community. During the 2015-2016 year, we conducted a teacher training at the Danziger School in Kiryat Shmona on the topic of learning disabilities and attention disorders. The number of students who receive support from the CLD and drop out of studies is very small. Those who drop out usually do so because of economic or health problems or for other reasons not connected with their learning disabilities. The CLD is also responsible for accommodations in testing for all students who have received learning disability assessments and all students with physical limitations. The CLD continues to accompany students with learning disabilities and students from the accessibility center with professional dedication. At the same time, we are continuing to widen our activities outside Tel Hai College in order to share our knowledge and contribute to the profession and the community.